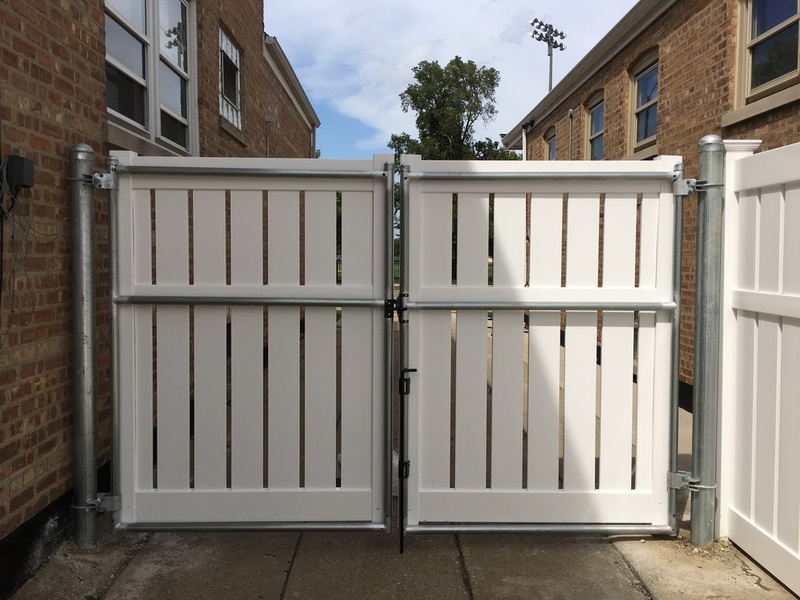 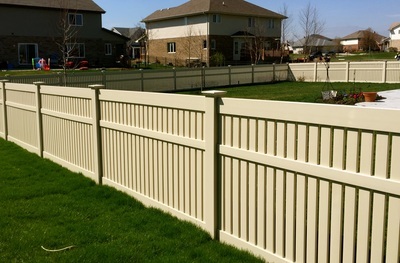 HUGE SALE on Vinyl Fencing this Month Only! 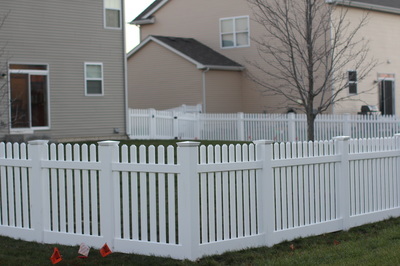 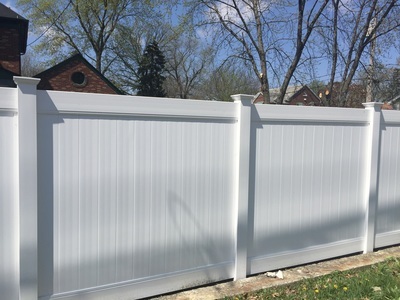 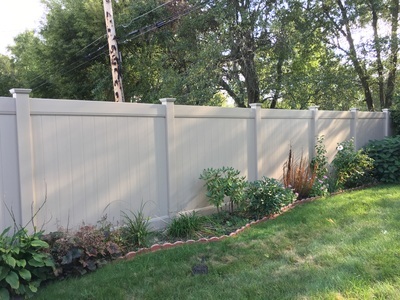 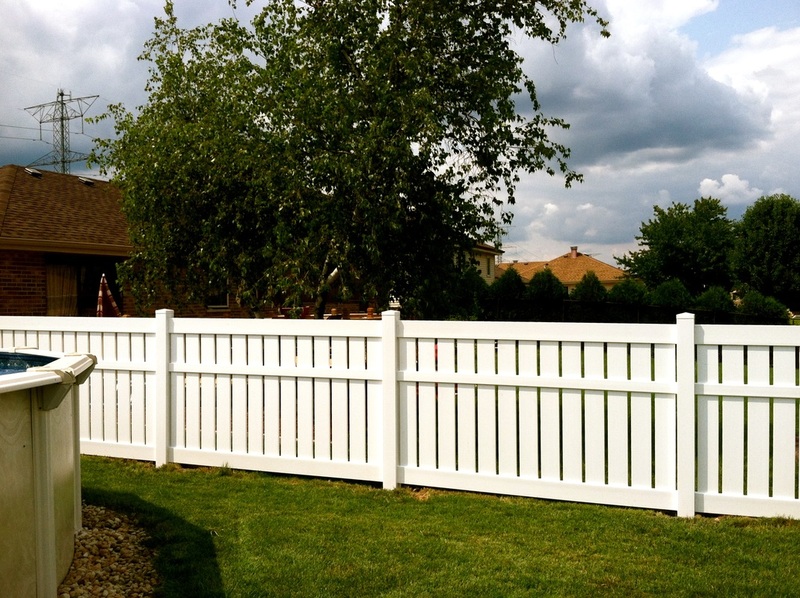 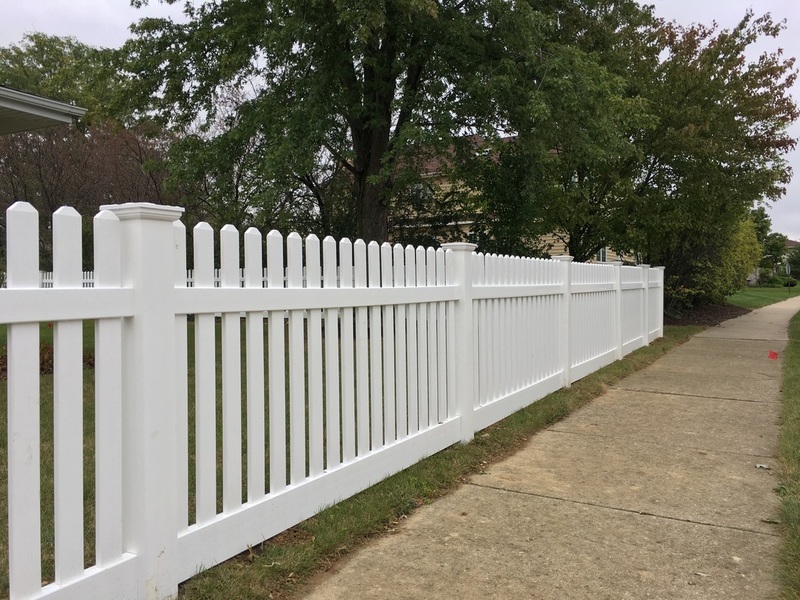 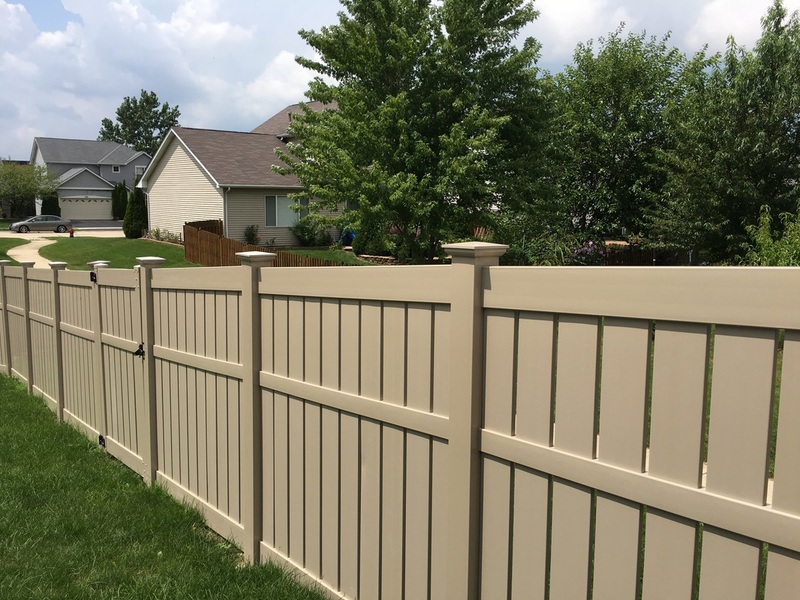 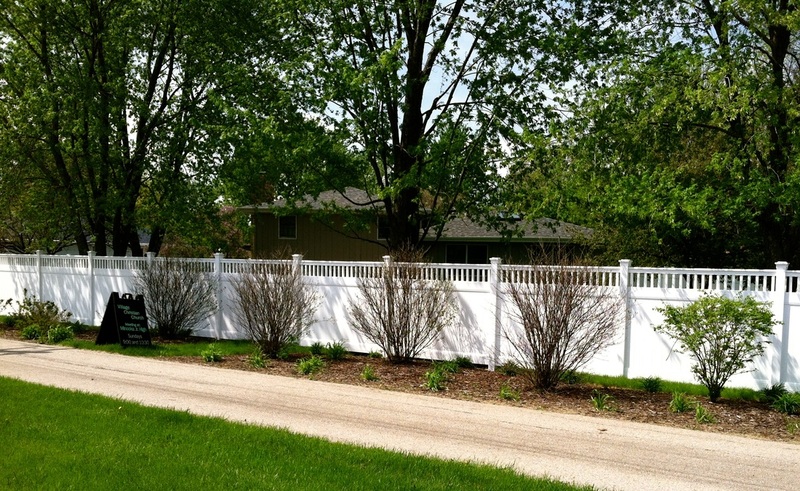 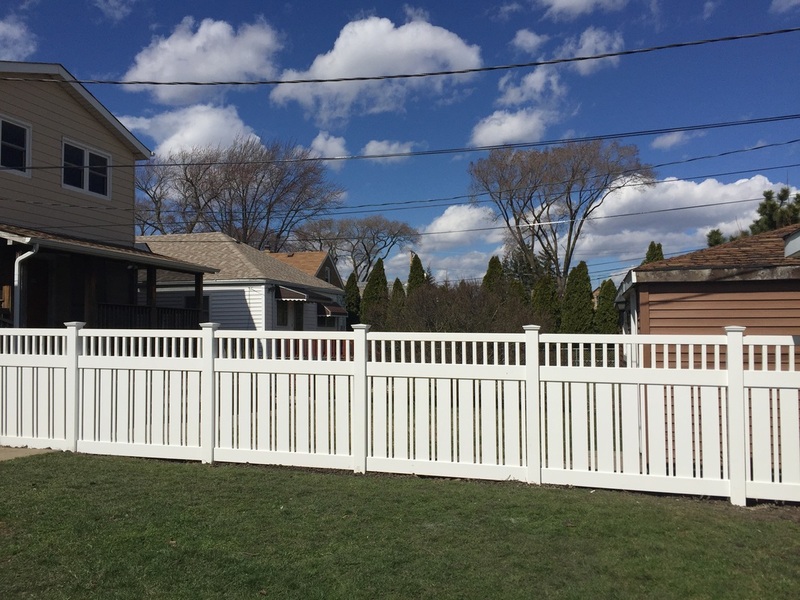 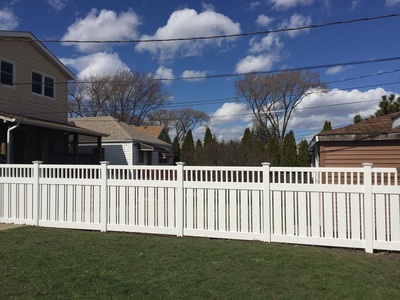 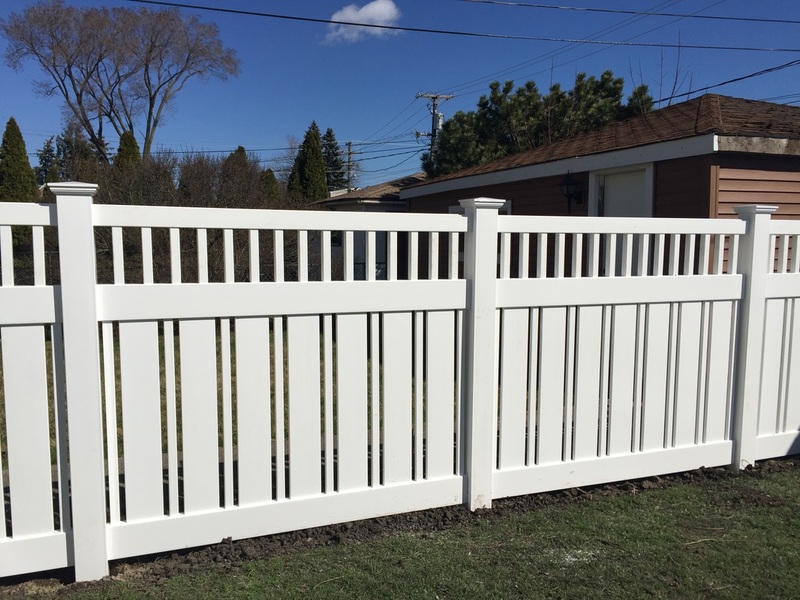 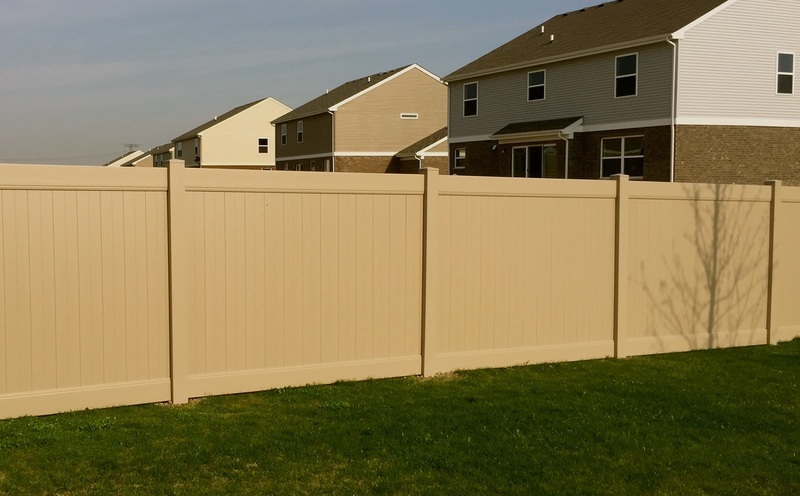 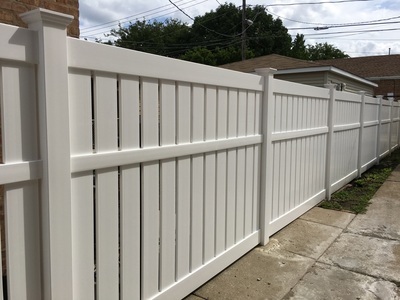 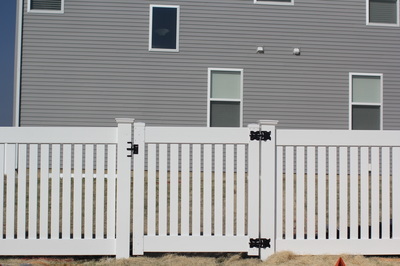 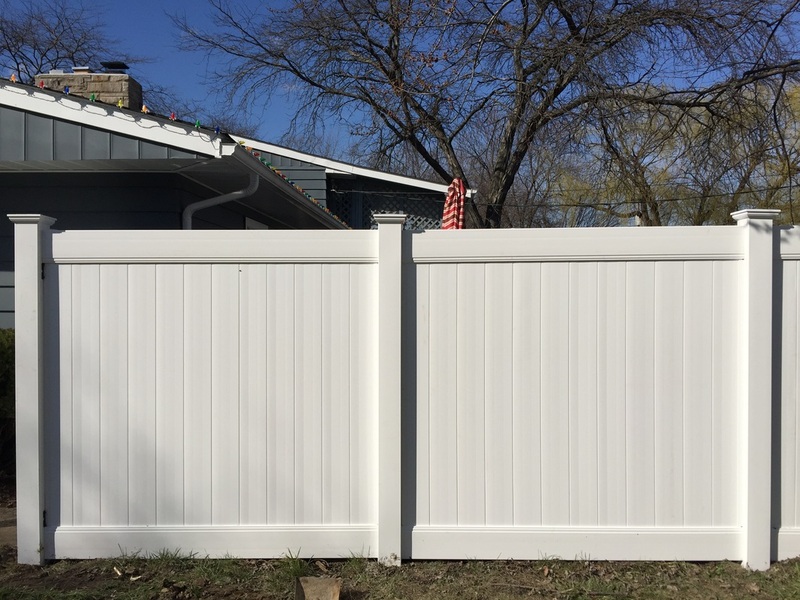 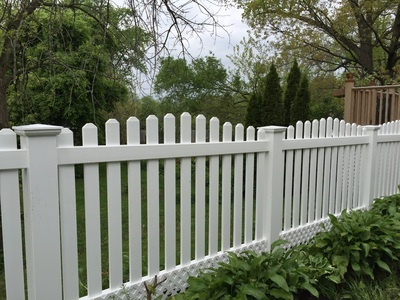 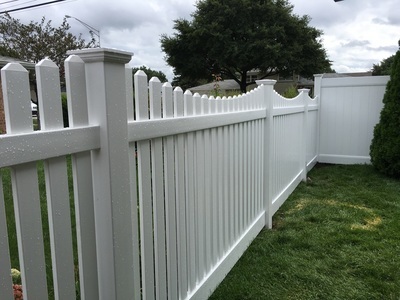 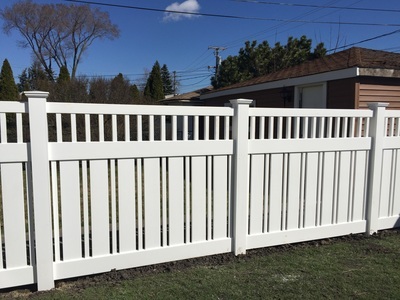 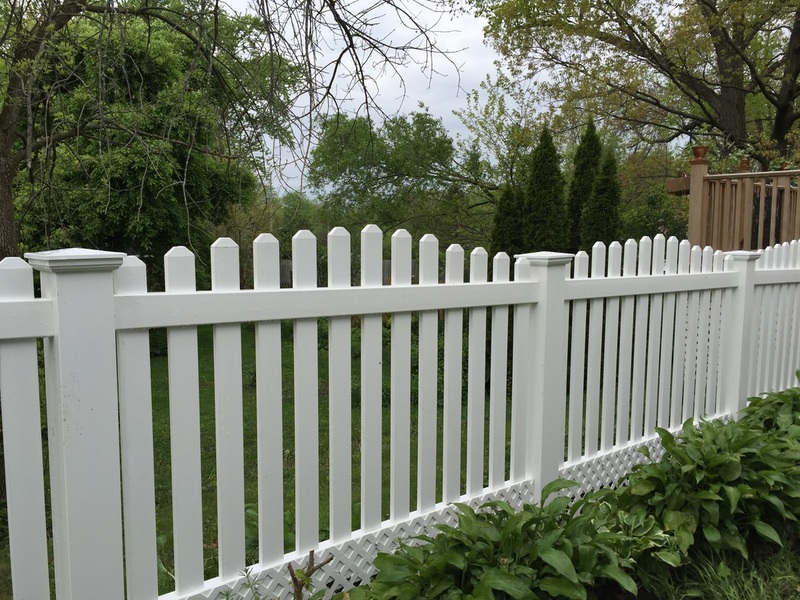 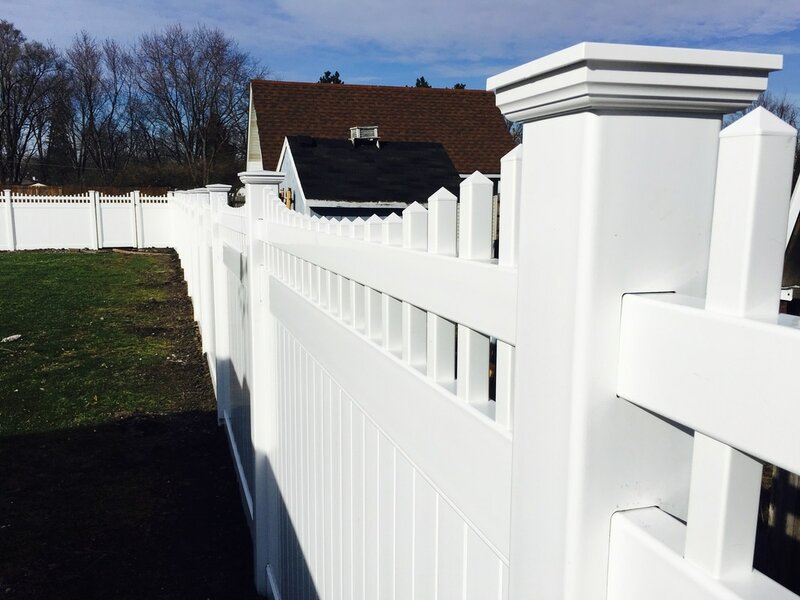 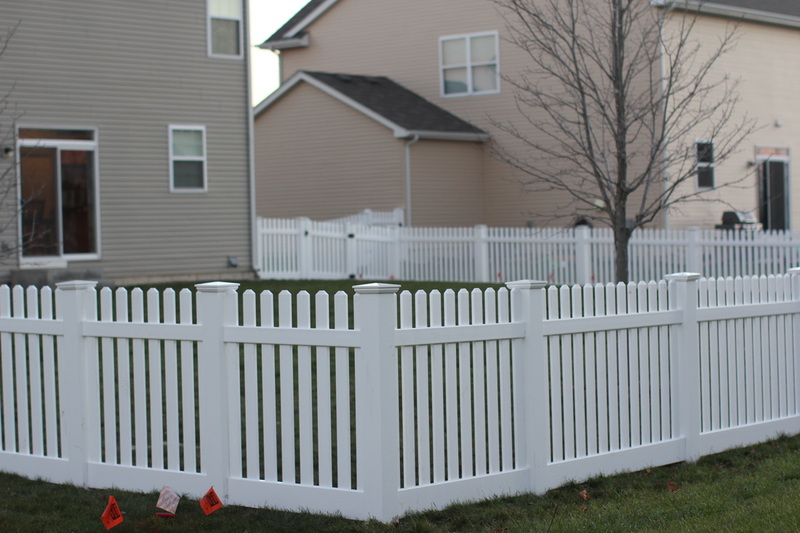 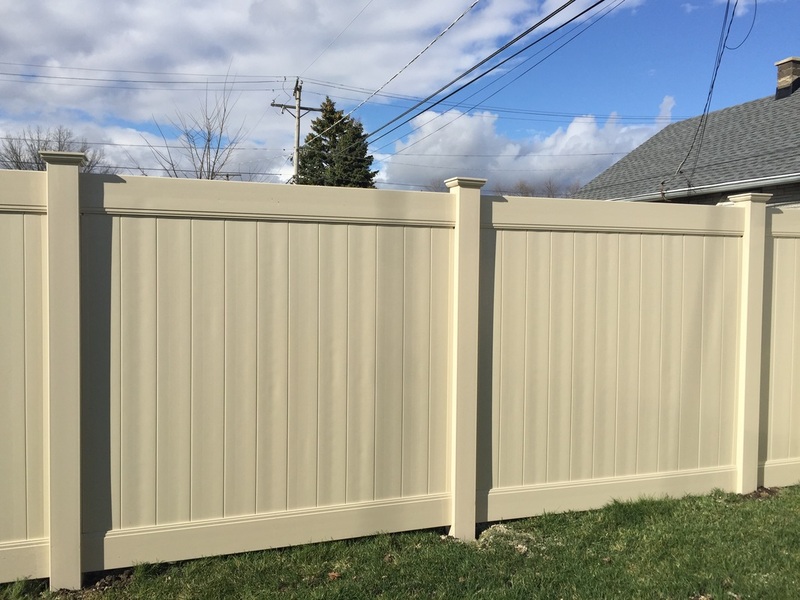 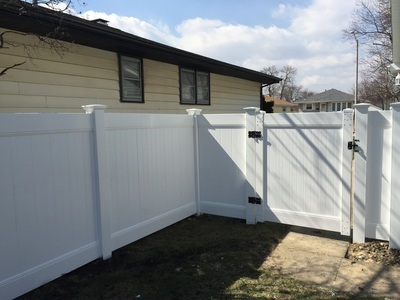 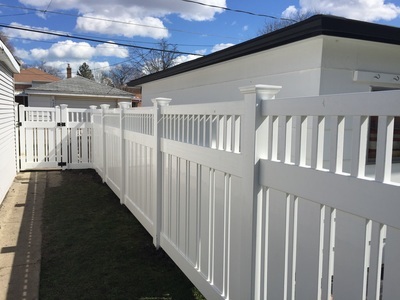 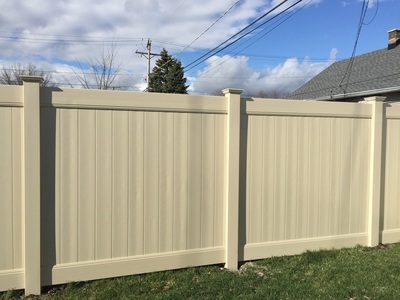 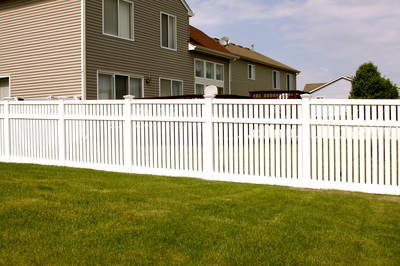 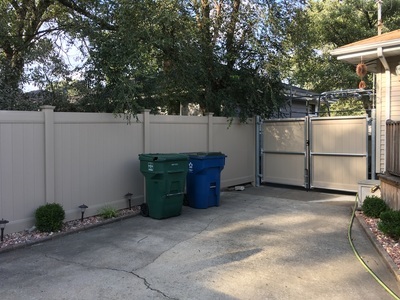 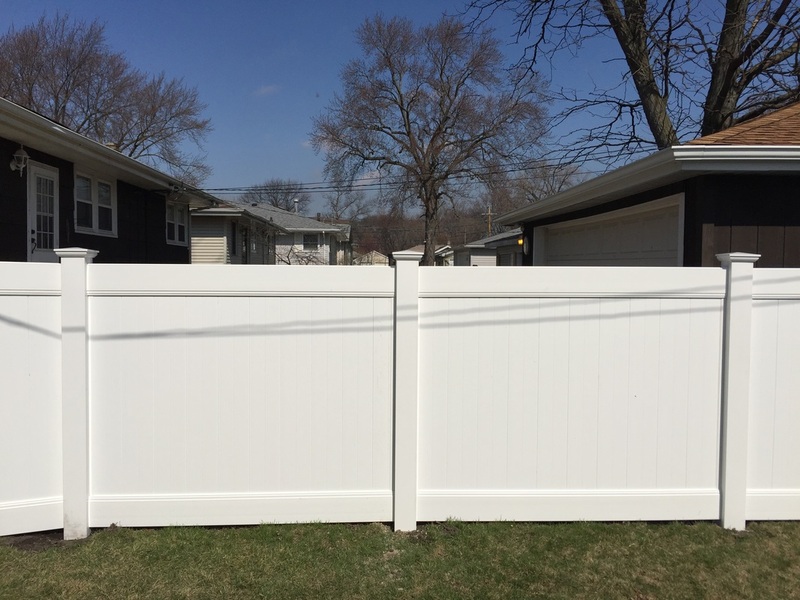 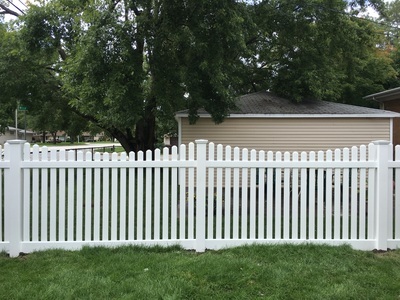 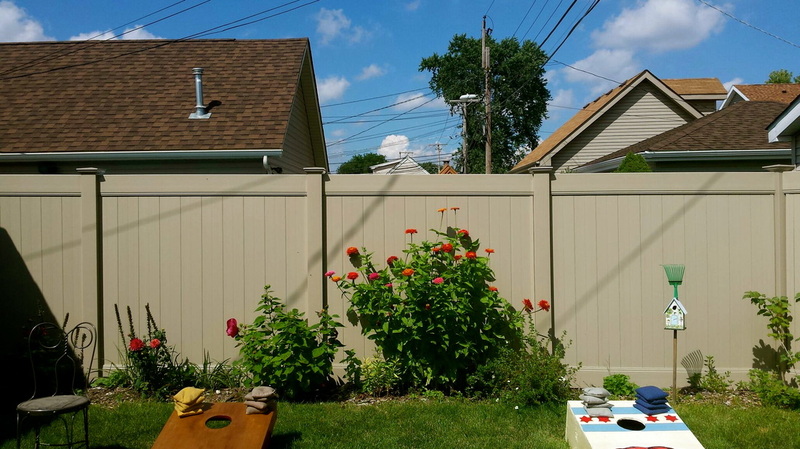 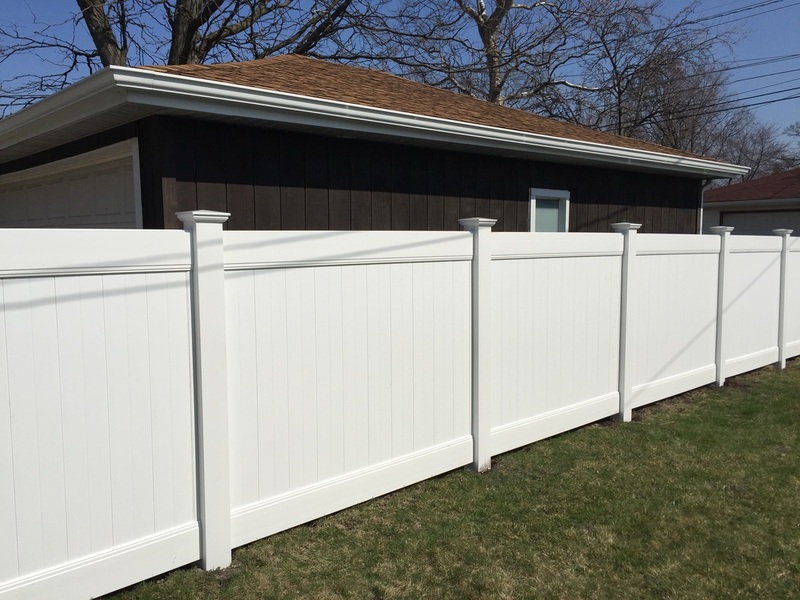 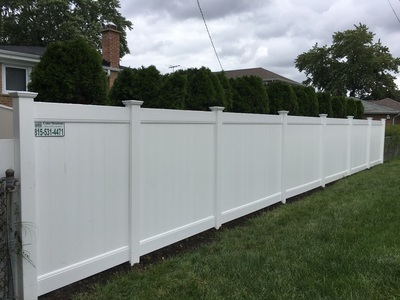 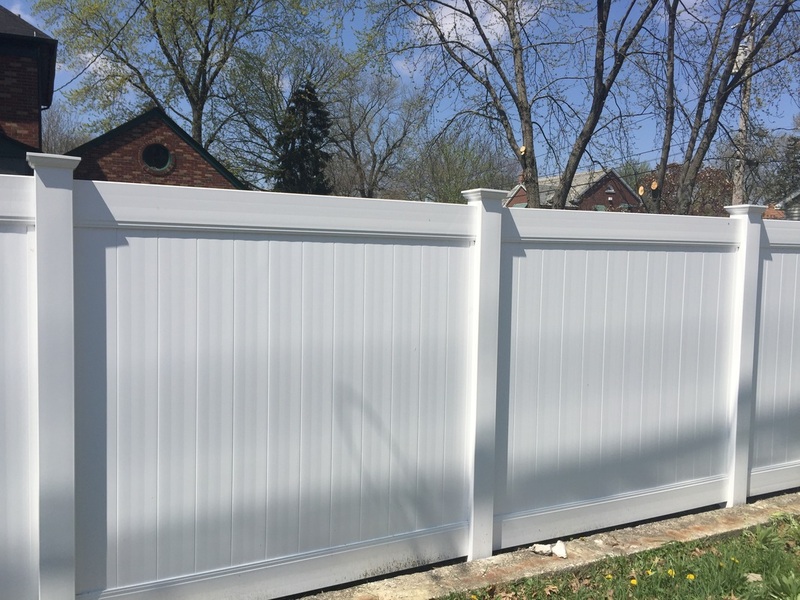 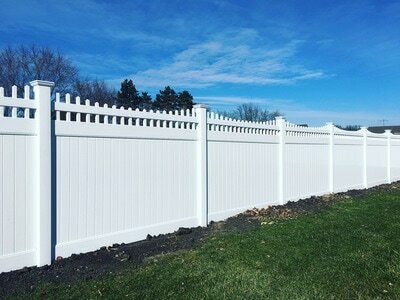 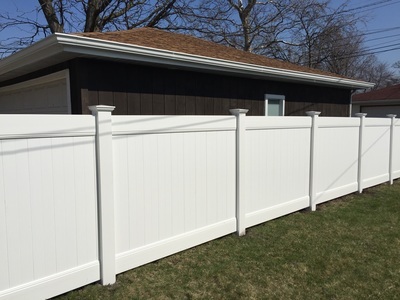 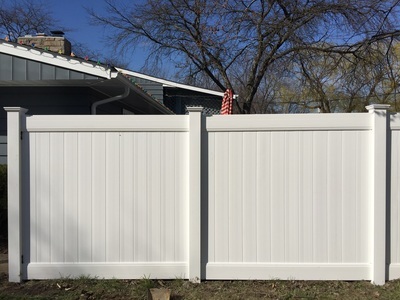 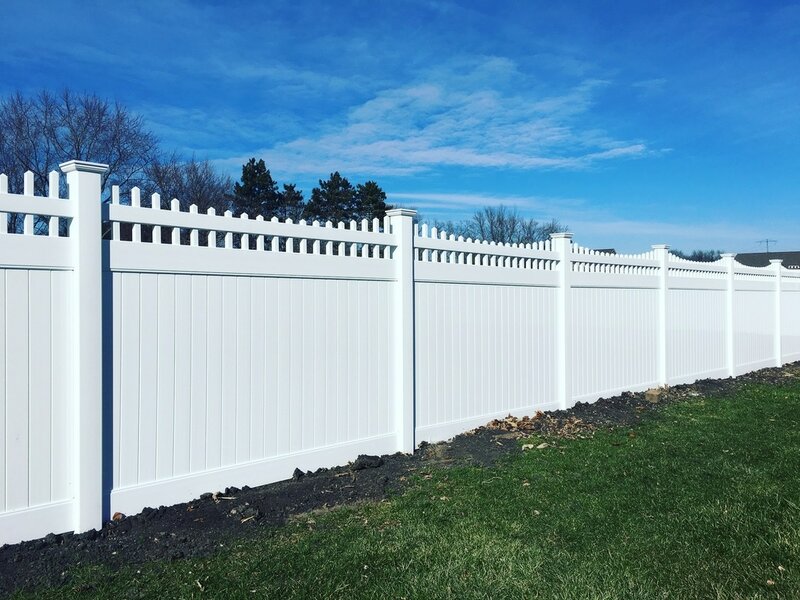 Want an Estimate on a Vinyl Fence? 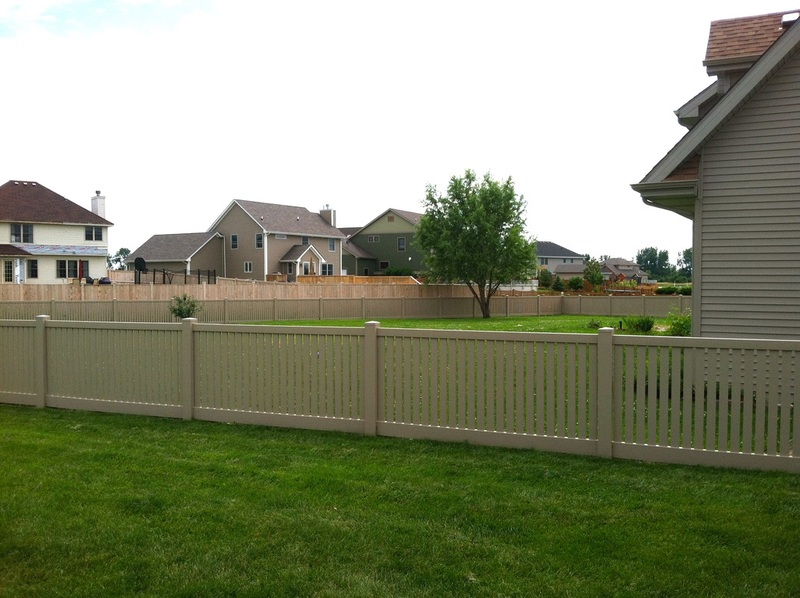 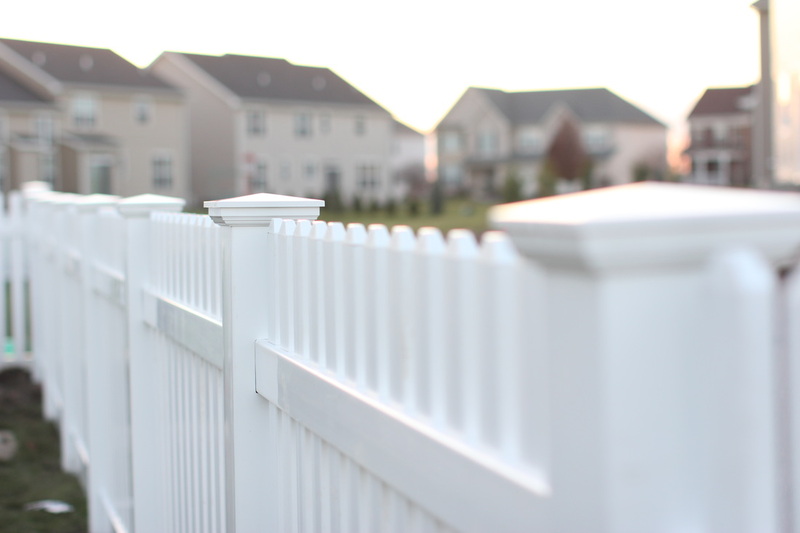 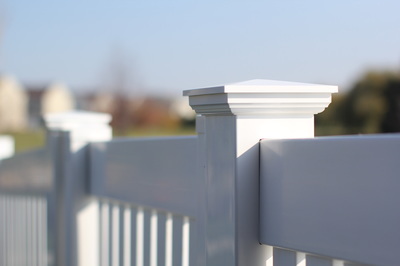 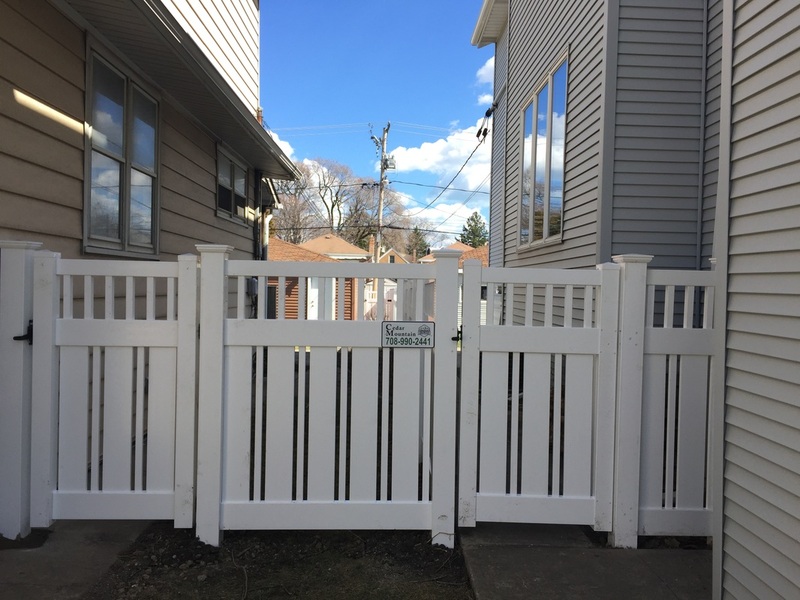 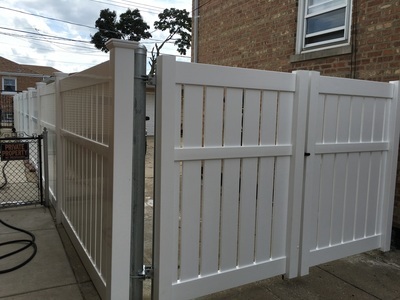 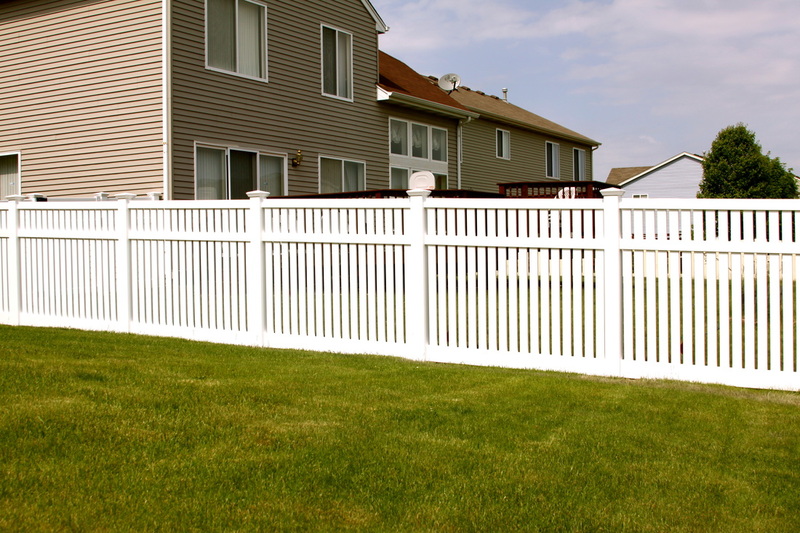 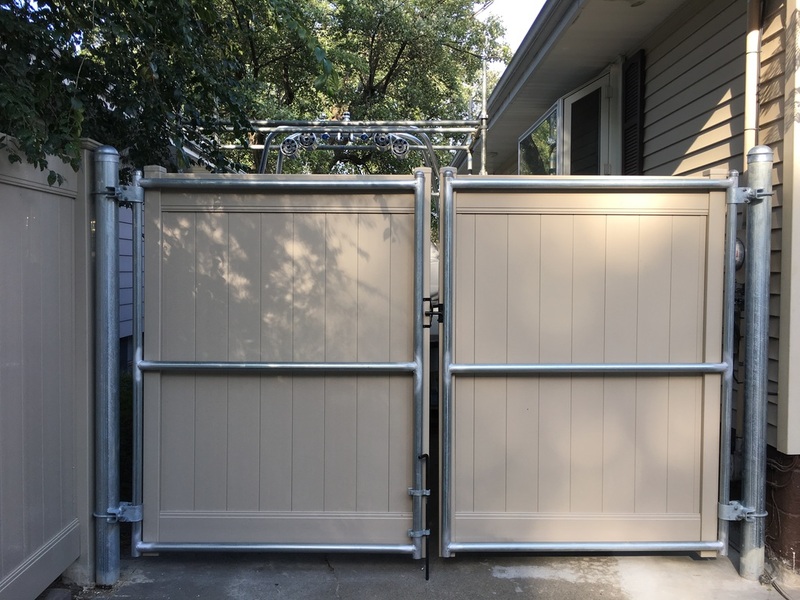 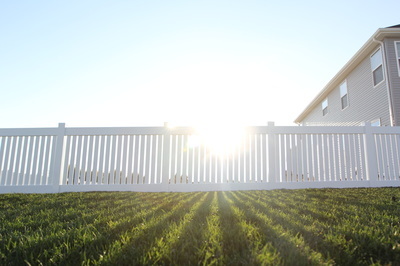 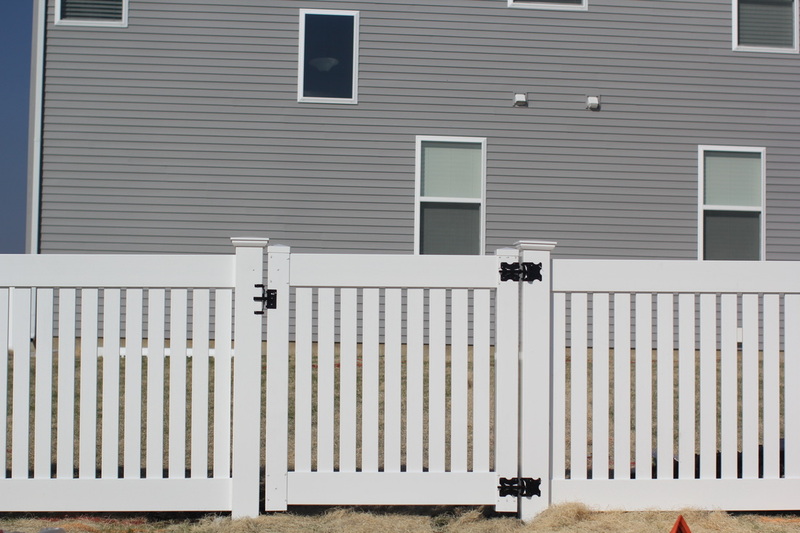 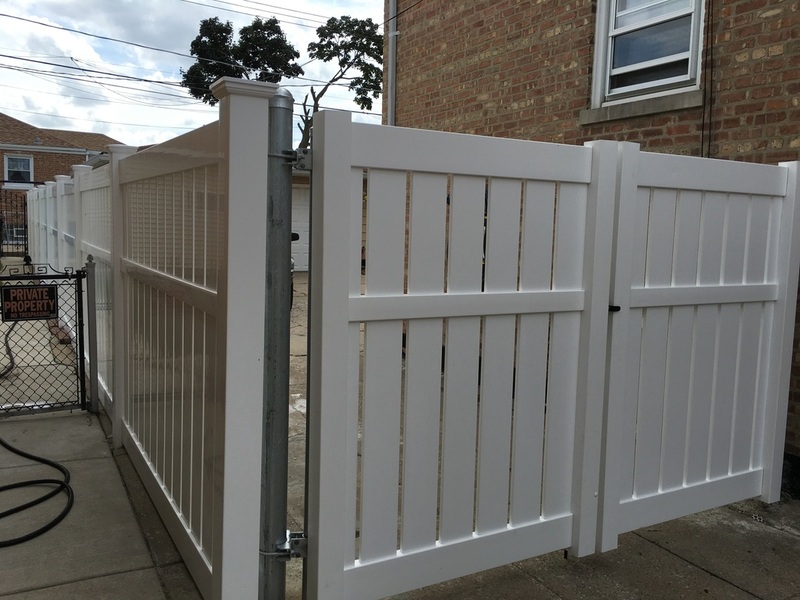 Fill out the contact form below if you're interested in scheduling a Free Fence Estimate. ​One of our dedicated team members will give you a call.